Growing up in the 90s, I had some amazing experiences on the SNES. Watching Terra pilot her MagiTek armor across the snowy plains toward Narshe. Traveling through time with a talking frog, a prehistoric warrior woman, and a robot from the future. Then there was that time I drew a sword from a waterfall and doomed an entire planet. Now that, that was a good time! The first two games I’m referring to are Final Fantasy 6 and Chrono Trigger. The latter is Secret of Mana. One of my favorite games from my youth. What’s this? 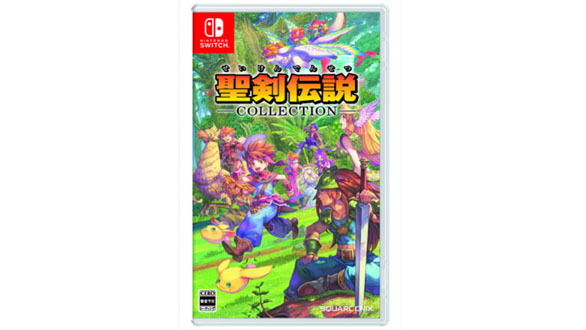 In Japan there’s going to be a Seiken Densetsu Collection featuring Final Fantasy Adventure for the Gameboy, Secret of Mana, and Seiken Densetsu 3 for the SNES on one cart for the Nintendo Switch? This would be a wonderful addition to the Switch. Especially being able to play with both JoyCons like that? Make it happen SquareEnix! 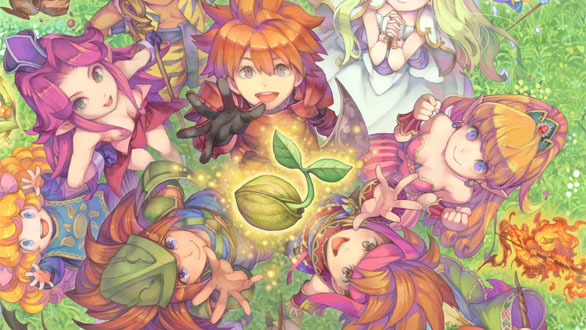 It would also be the first time Seiken Densetsu 3 was released in North America! Look at this beautiful box art. There’s even a trailer available. Enjoy! Hopefully we’ll get this one in our markets as well.